We are committed to maintaining the highest standards of integrity and professionalism in our relationship with you, our client. We want to know and understand your financial situation and provide you with only the highest quality information, services, and products to help you reach your goals. We believe that your accountant should not come as a cost, but as a valuable resource, who is easily approachable and readily accessible. Our goal is to provide fast, accurate and professional service for individuals, sole traders and Limited Companies. We offer you our best advice in all aspects of your business. Our services will save your money and help you to run stable and successful business. We offer the highest quality accounting, tax and consulting services after gaining an intimate knowledge of our client’s needs, in a timely and professional manner. We value stability within our company and strive towards setting up a professional stable relationship with our clients. 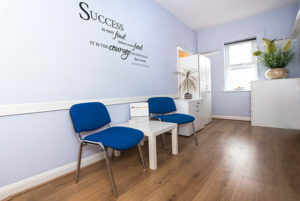 The team works within a friendly atmosphere working to achieve their personal goals. We work within a flexible working week environment, which helps us to meet our client’s needs and personal goals. 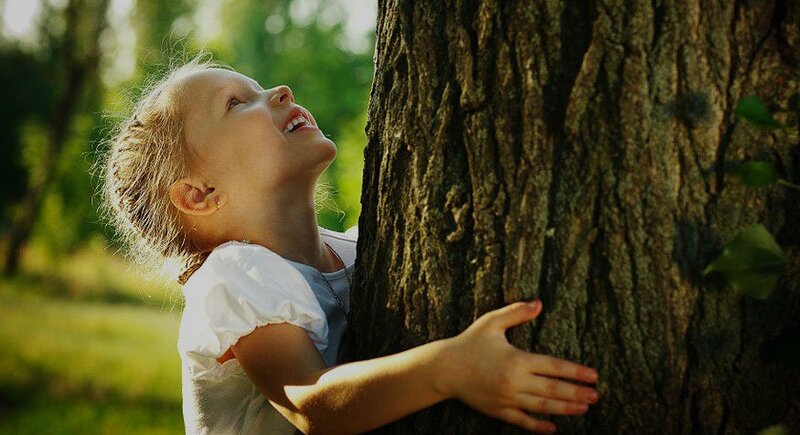 We have been working with Primus team for seven years. They provide us with expert advice in relation to our annual accounts, tax consultations’ and other business advice. The team at Primus are very professional, and always give clear advice and guidance in a prompt and efficient manner. 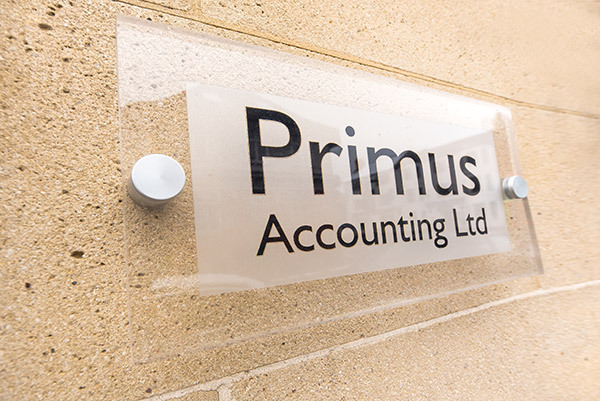 Having had a bad experience with our previous accountant we decided to move and to Primus Accounting. They have been a pleasure to work with. Their professionalism organisation and friendly advise has meant I have been confident in making the best decisions for my business.